Our immune system is our natural shield against all dangers inside and outside our body. But unfortunately, in the modern fast-paced world full of stress and everyday challenges our immune system might become weaker. This may result in frequent illnesses, an overall feeling of tiredness, lack of motivation and other symptoms attributed to a weakened organism. The term “immunostimulants” describes biologically active substances that stimulate the work of the whole immune system or its individual components. Doctors of any specialty face the clinical manifestations of the immune system deficiency (for example, the presence of a chronic inflammatory process or often recurring and diseases such as acute respiratory infections, bronchitis, herpes, furunculosis, etc.). However, so far many people have a prejudice about the feasibility of using immunostimulants. Such opinions were formed because of the complexity of interpretation of performing immunological analyzes, and also, because of the low efficiency of immunostimulants of the first generation. 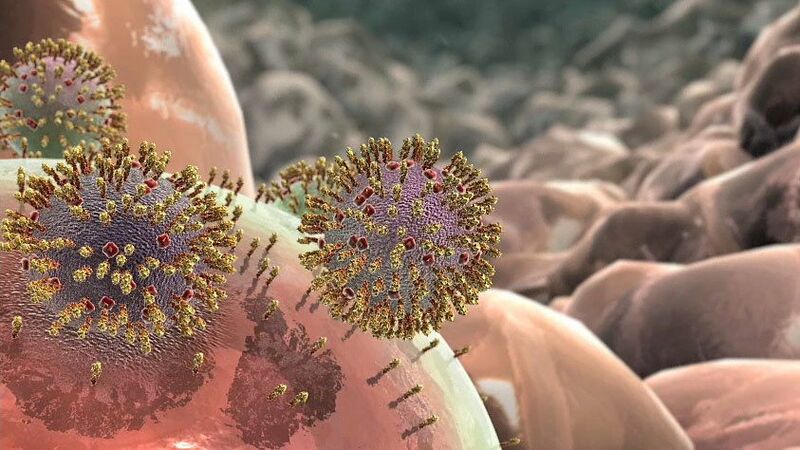 However, over the last decade, our understanding of immune responses (and how the immune system works) has been improved, and new highly effective and safe drugs have been developed, which are needed for the treatment of many diseases today. The immunostimulants of the 3rd generation are synthetical analogs to natural hormones of the thymus or their fragments which are biologically active. One of the first such preparations was Thymogen. In the USSR, and then in Russia, immunostimulants have been actively developing since 1946. For more than 70 years, Russian physicians have created more than a thousand of drugs, with several dozens of them being popular for many years among doctors and the population of the whole post-Soviet space. Western medicine met with these substances only a few decades ago and still has used them in an experimental form. However, immunostimulants are actively used to increase the immunity of commercial fish and animals. Thanks to immunostimulants, resistance to infectious diseases of commercial animals (living in the harsh conditions of high stocking densities, artificial feeding, and fertilization) has been increased, and the number of chronic diseases has been decreased. Moreover, immunostimulants may be of value in combination with other therapies in the treatment of immunodeficiencies, cancer, infections, and even autoimmune disorders. We want to remind you that we have an appropriate section for immunostimulants that you can purchase from us! Click here to learn more. For now, the section contains such products as THYMALIN [THYMUS EXTRACT], TREKRESAN, TRIMUNAL [GINSENG + ECHINACEA + LIQUORICE], and THYMOGEN. For being updated about new incoming products, follow us on Facebook and Instagram!